new tool 2017 standard Kitty Hawk F-5E Tiger II at 1/32 Scale ! Yesss ! Should create a rush of 1970s-1980s multihued Aggressor scheme decals. But the Mirage 2000C and Jaguar first please! Nice to see the Trumpeter Fulcrum A is due in March. Date release announced for this Kitty Hawk 1/32 Scale F-5E Tiger II is : March 2017 !!! That's three in one month! F-35A, F-5E and MiG-29! A bit like buses. Not much happens then three arrive together. Anyone catch the 1/72 C-17? That should be interesting. But I'm still looking for that Tan Models T-38. Anyone hear anything about their new offerings in 1/32? Yes, and if you look at the cataloge of Italeri 2017, there is a Tornado GR.4 in 1/32. Let it come all those goodies. Very good news, except for my bank account. So many interesting kits to come this year ! Lord please, PLEASE don't screw it up. Nice subject, i already like that. Will do nice in a Agressor scheme or a Swiss machine. MiG-29 and F-35 Test Shot kits are dispalyed at NÃ¼rnberg Toy Fair in Germany right now! I donÂ´t know if Revell got their new Super Hornet in NÃ¼rnberg too... Will be an expensive and interesting year :-)!!! 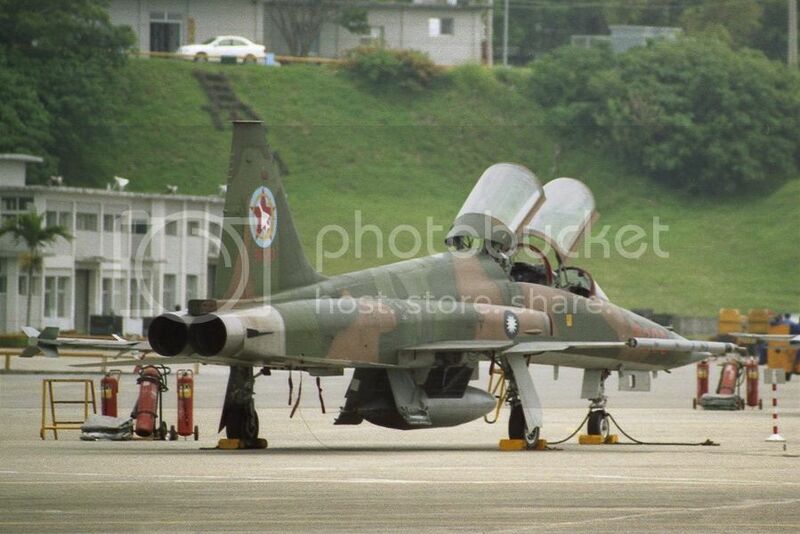 I agree on the F-5E aggressor paint jobs, I always liked seeing the pix from the '80s Red Flag back in the day of them. Hope there's an F-5F on its way too. You have a good point. Glen sent that in a list of releases and it is a pleasant surprise to me as well, but we haven't seen CAD or plastic shots yet so they may just be weighing our interest (YES PLEASE!) or it is one of their 'double-secret' projects coming along.